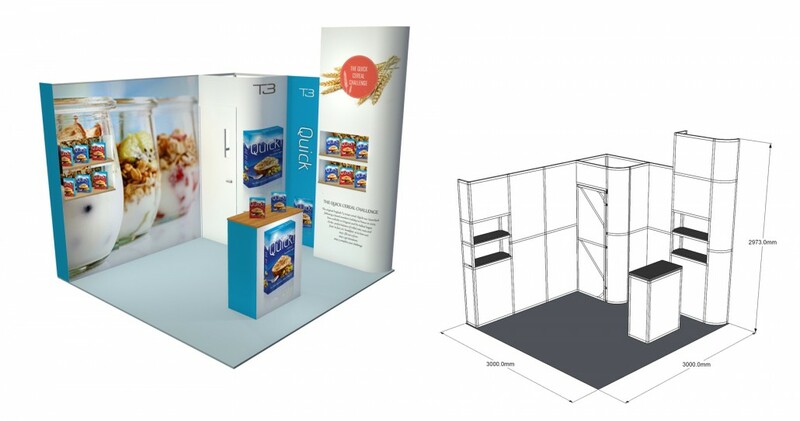 Whether you’re looking to create a display within a Shell Scheme, a pop up shop or reception counter our self build stands solution will meet your requirements. 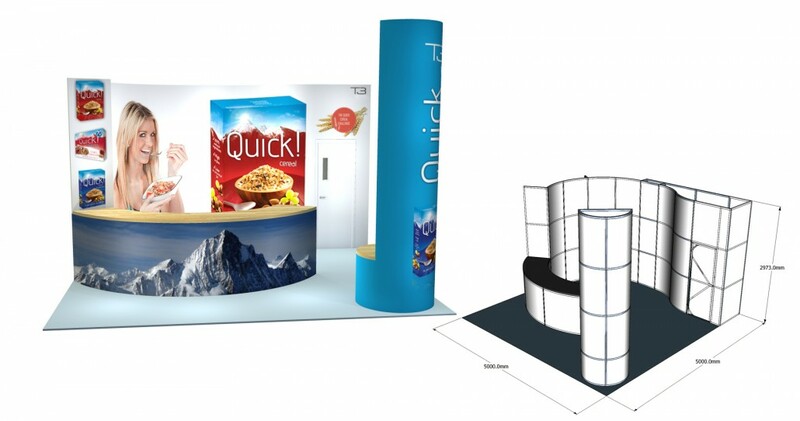 Developed to offer our clients a robust and easy to use platform to best display your brand. 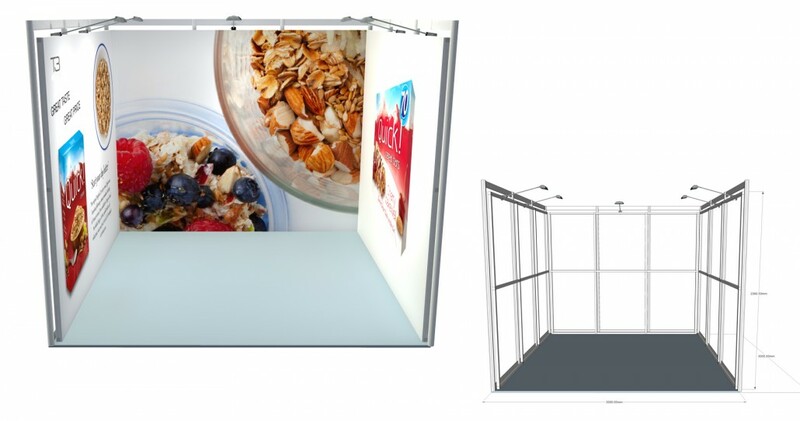 In keeping with our ethos our team of in-house specialists work with you to deliver your first project from artwork to power consumption, we have this covered! 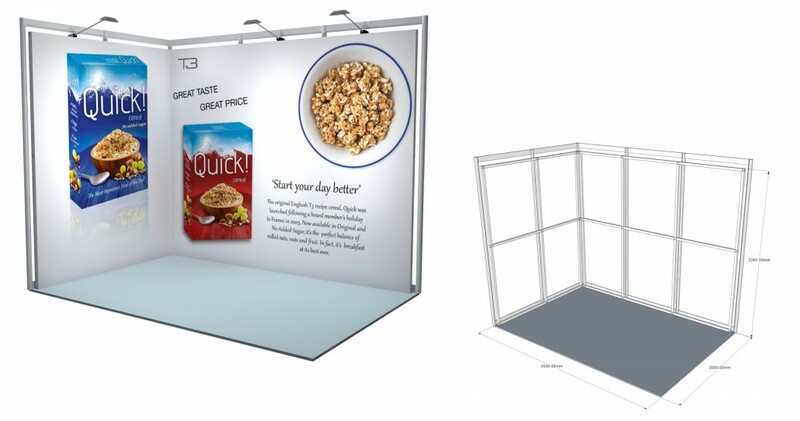 The SBS modular display system is UK manufactured and the most innovative, compact, easy to build and flexible modular display system. 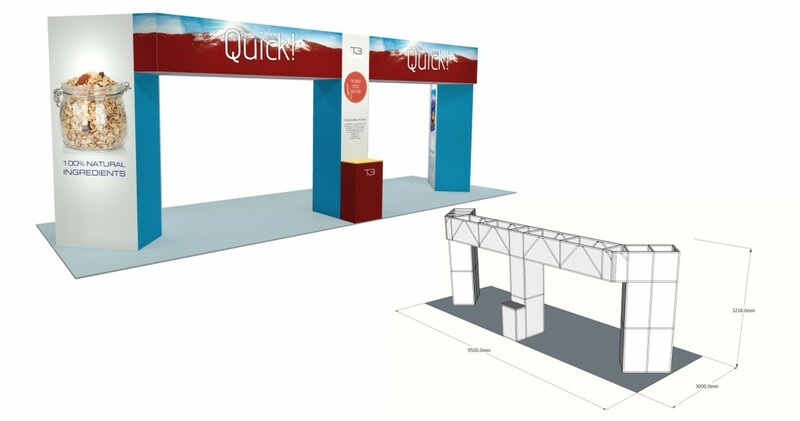 With no tools required or levers to push, no other system can compete on speed of build or dismantle. 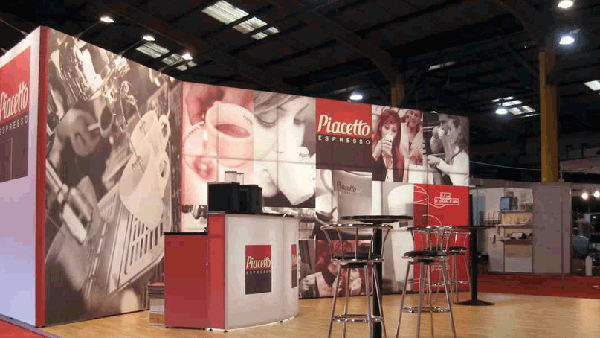 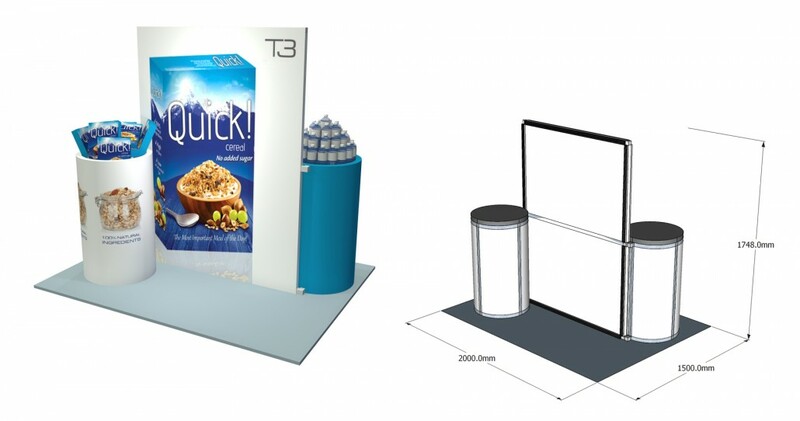 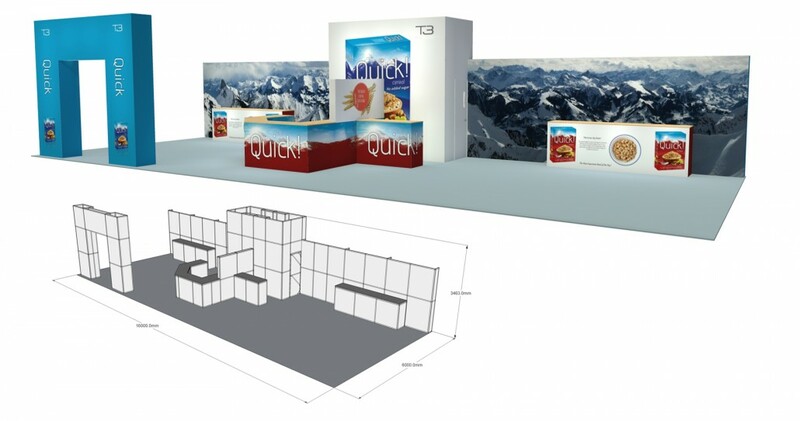 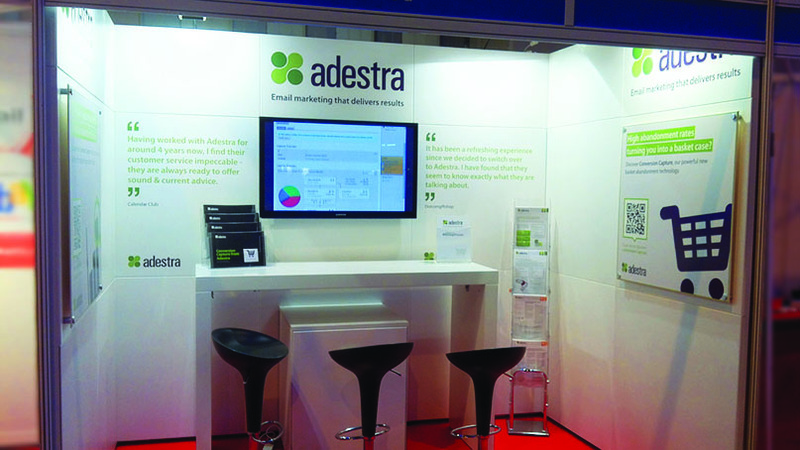 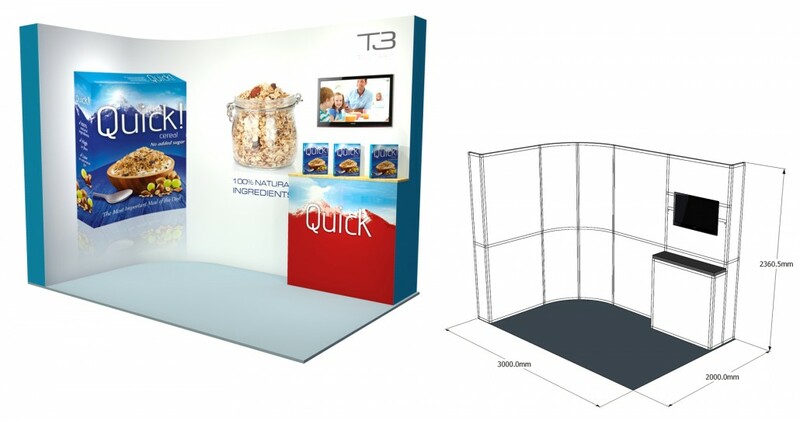 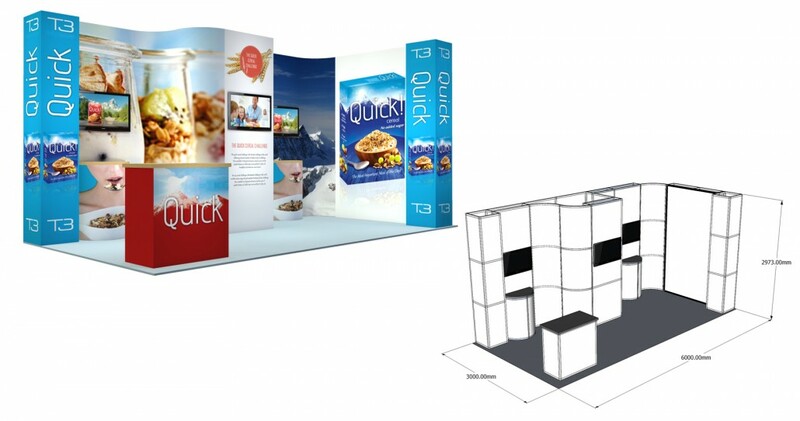 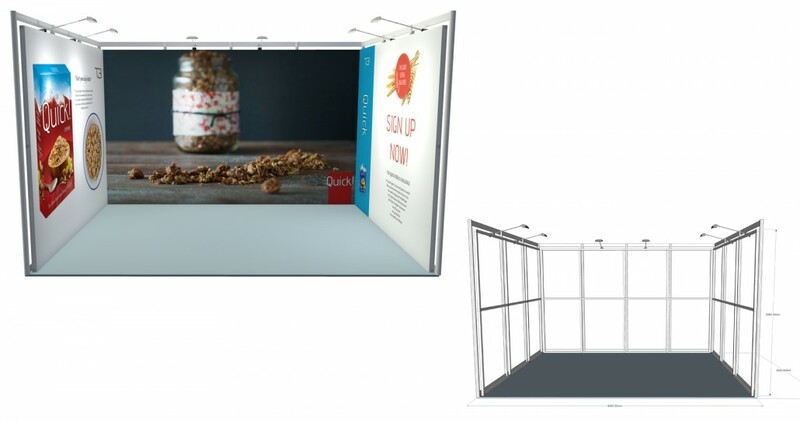 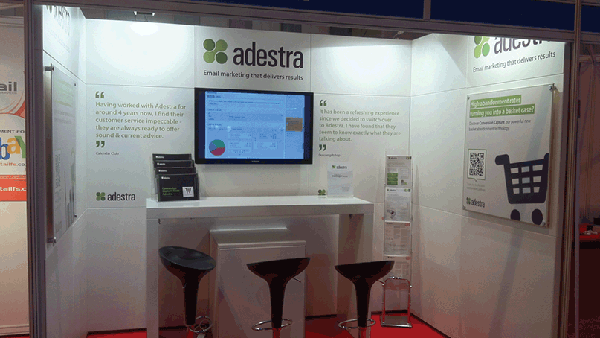 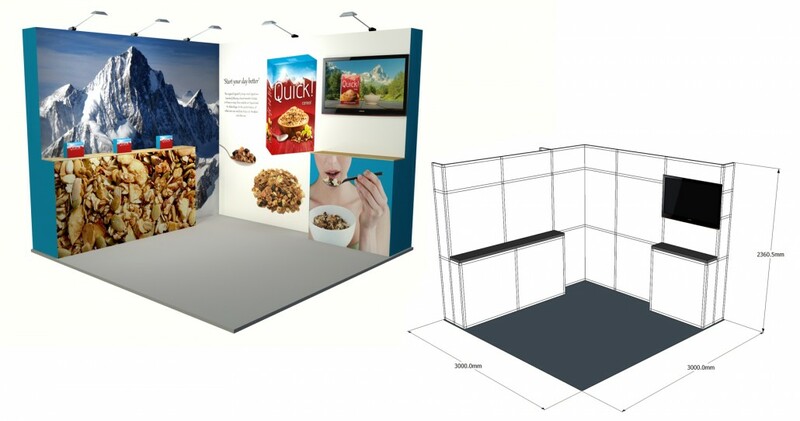 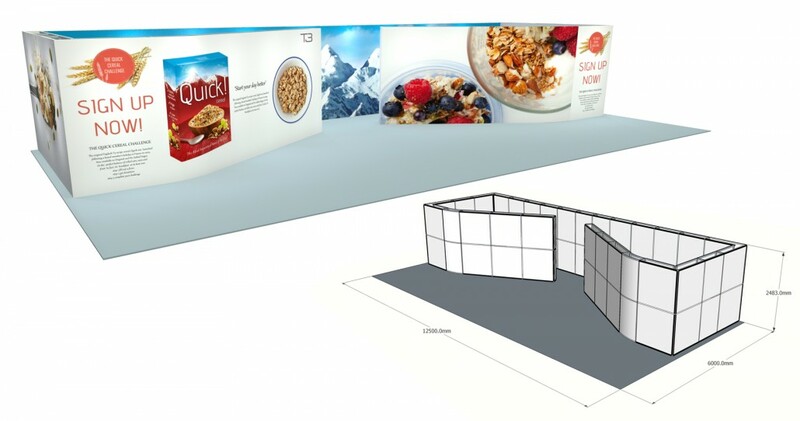 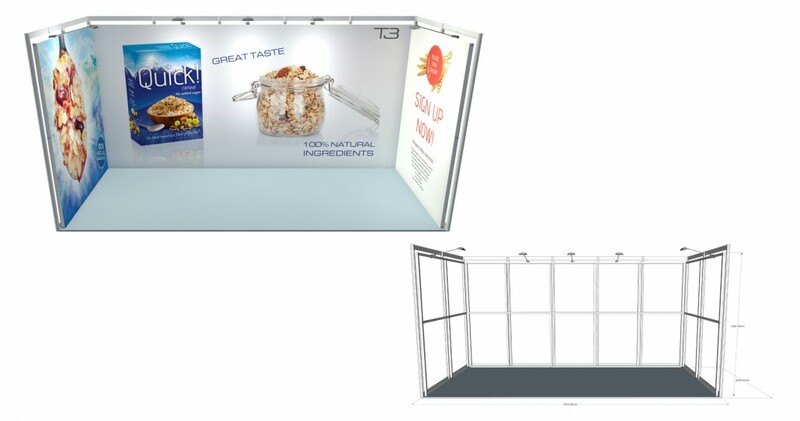 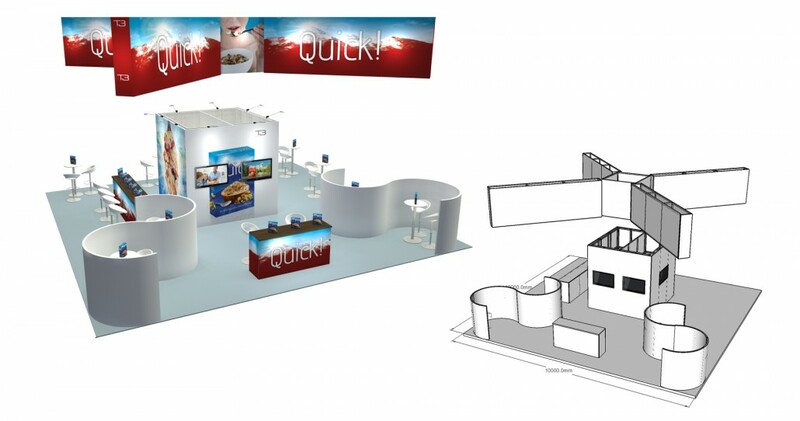 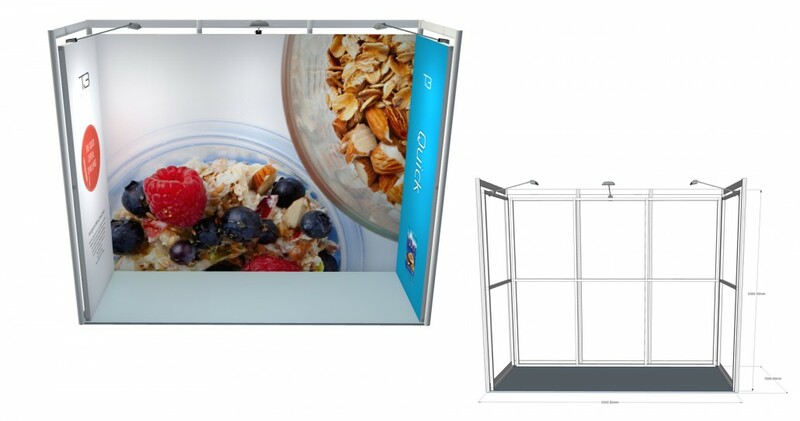 Self Build Stands has been designed to be adaptable into a wide variety of display environments. 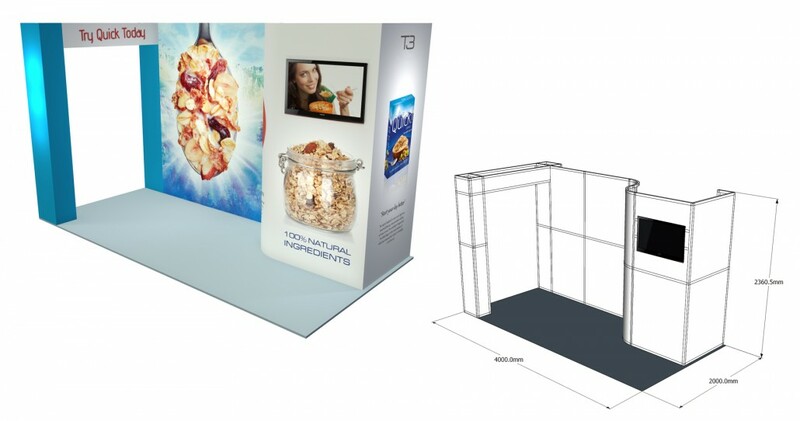 The real success behind the SBS modular display system is its versatility, and the ability to be reconfigured to meet your specific requirements. 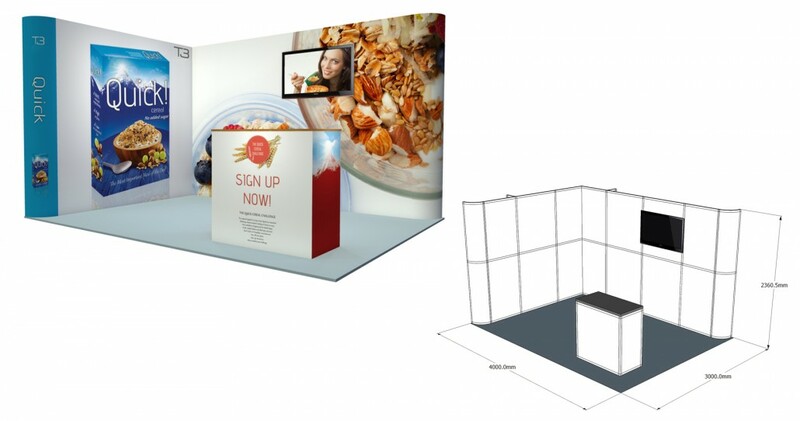 Watch how easy it is to build a simple light boxes with SBS. 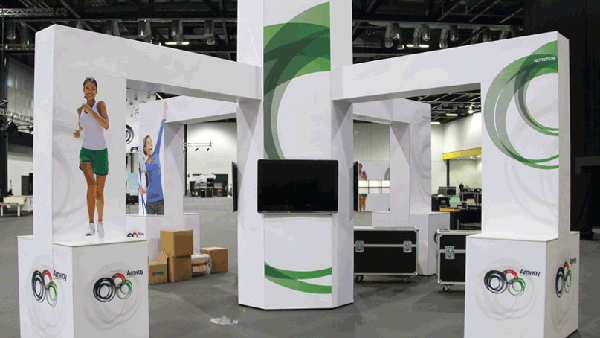 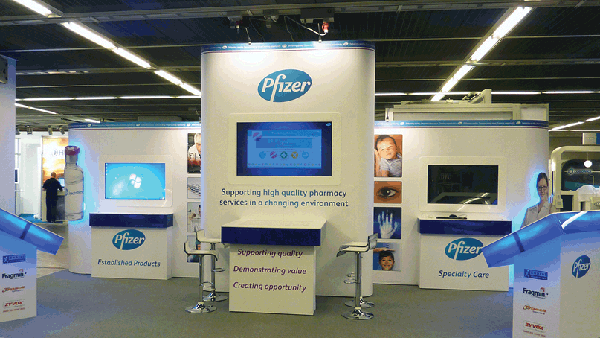 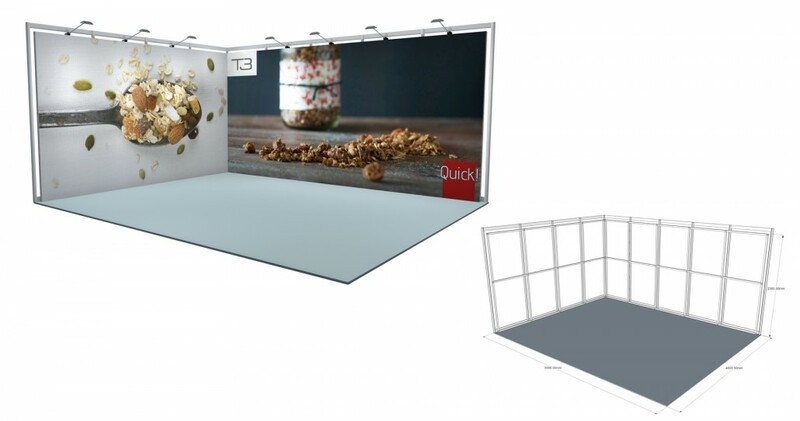 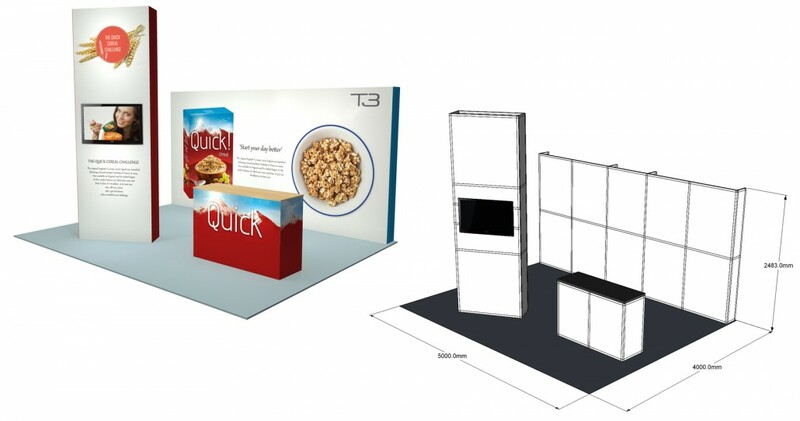 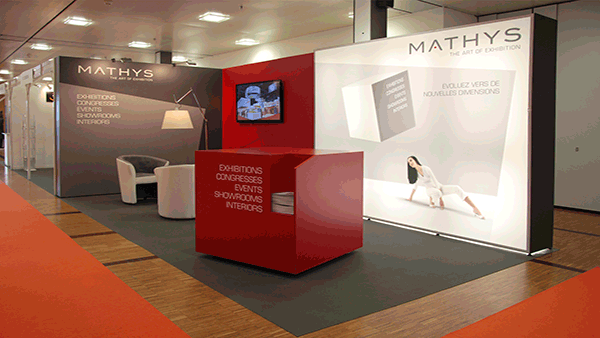 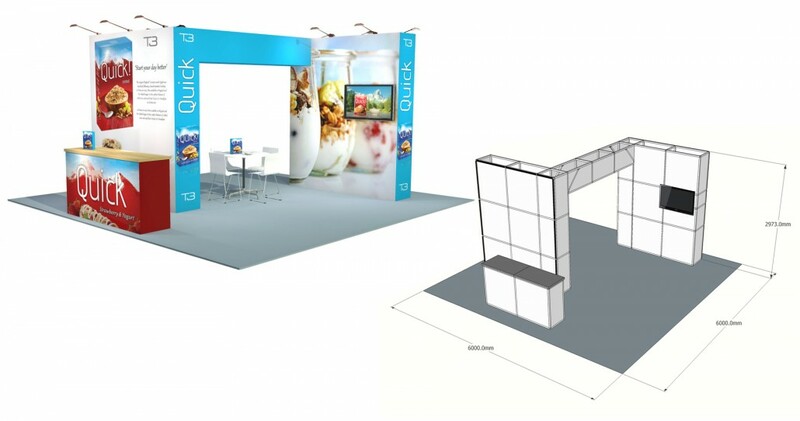 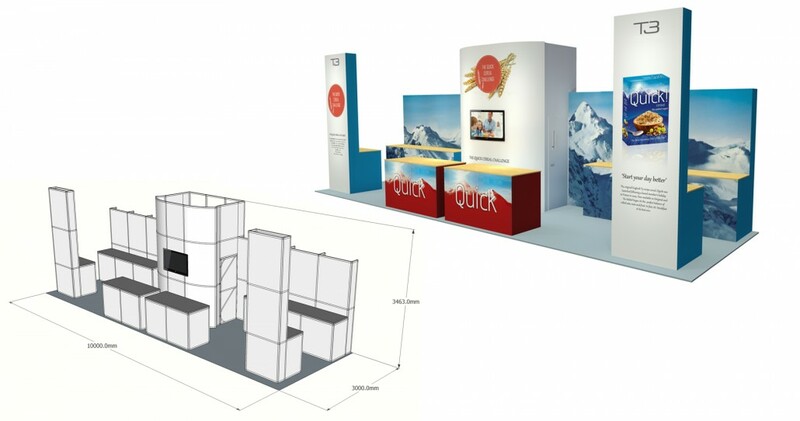 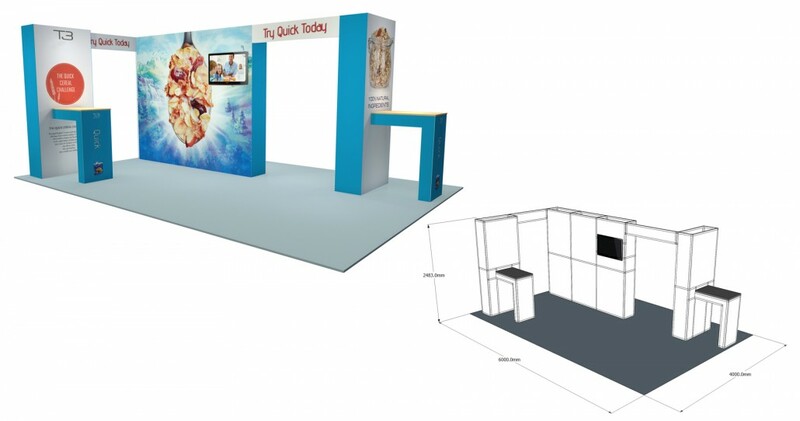 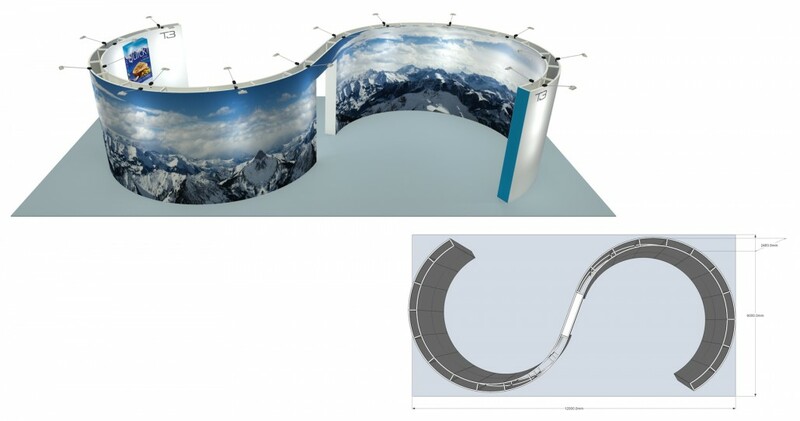 Build your exhibition stand with ease using SBS modular display system. 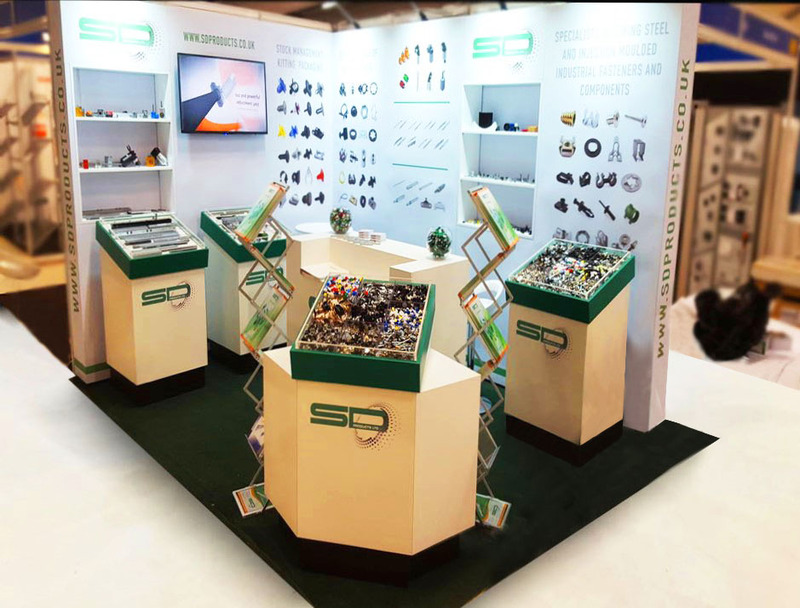 Watch how simple it is to fix SBS Shell-Kit directly to any shell scheme. 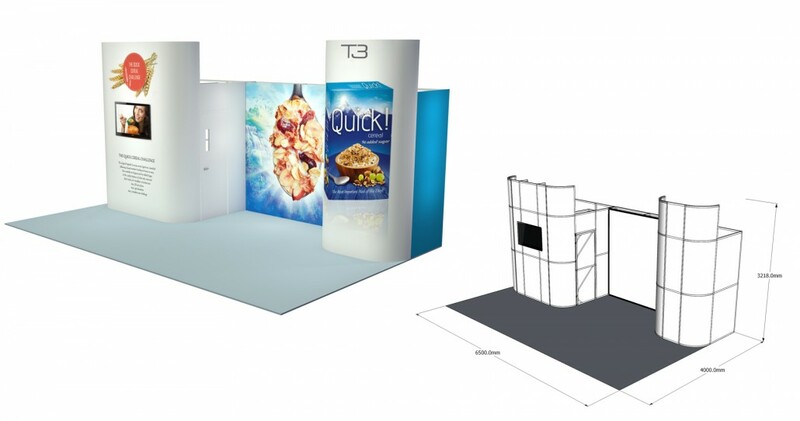 What ever size stand you require SBS will meet your requirements. 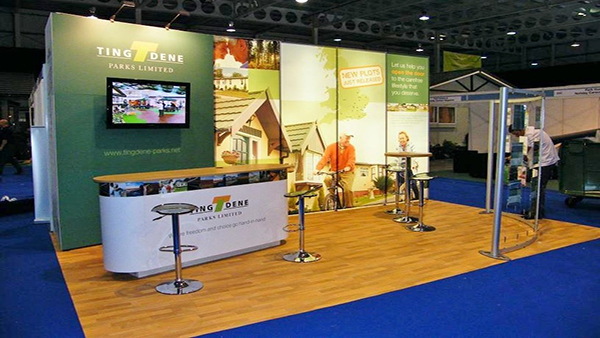 Contact us with any enquiry you have and we'll make sure to get back to you as soon as we can.